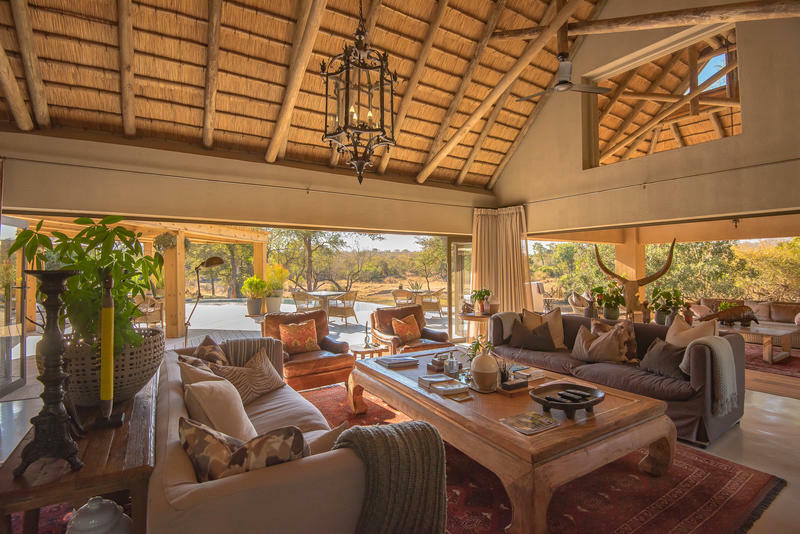 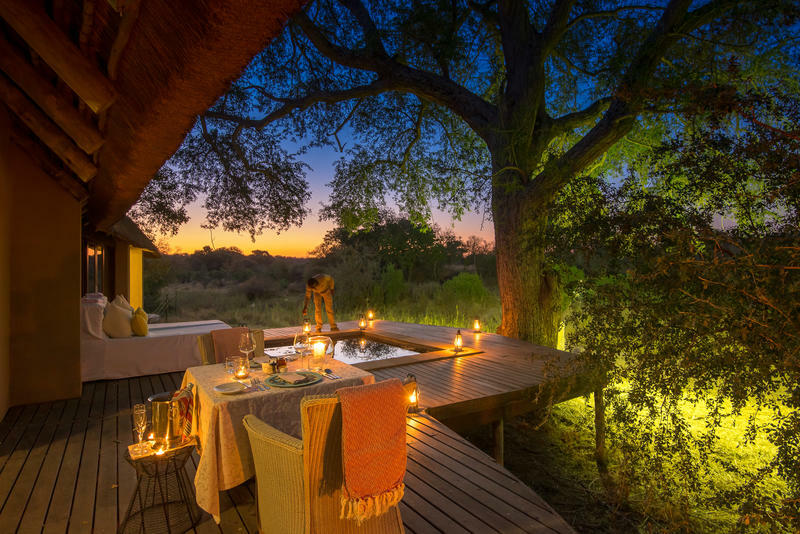 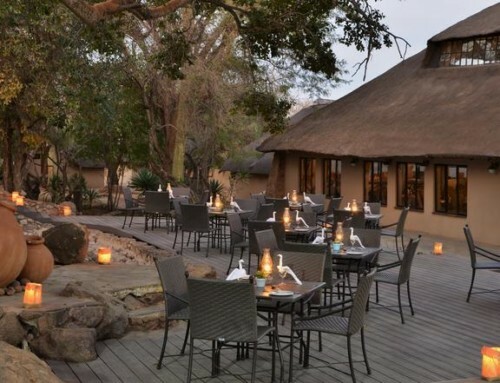 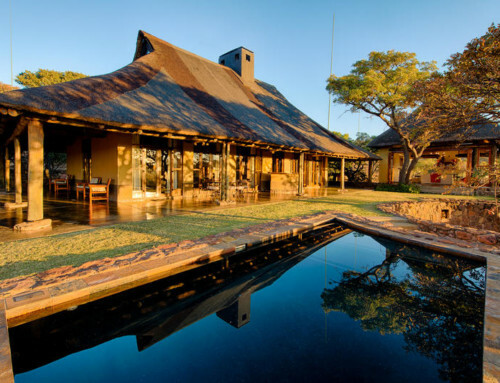 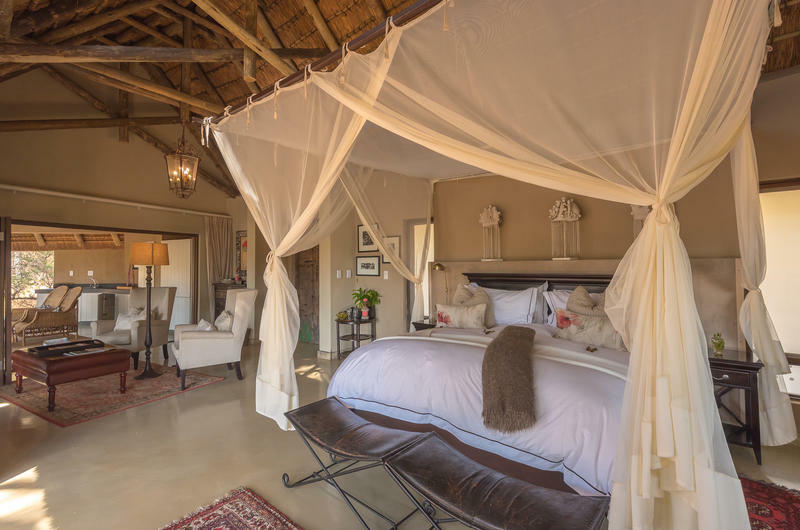 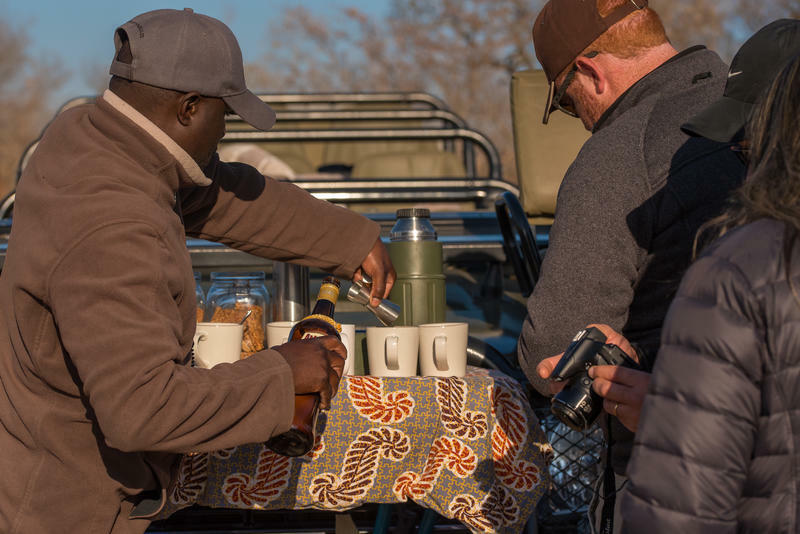 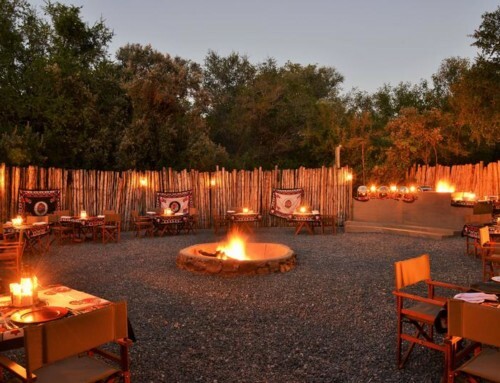 Staying at the River Lodge in a very comfortable suite, you will experience the luxury and be surrounded by BIG 5 viewing opportunities in a secluded magnificent setting amid the vast bushveld panoramas. 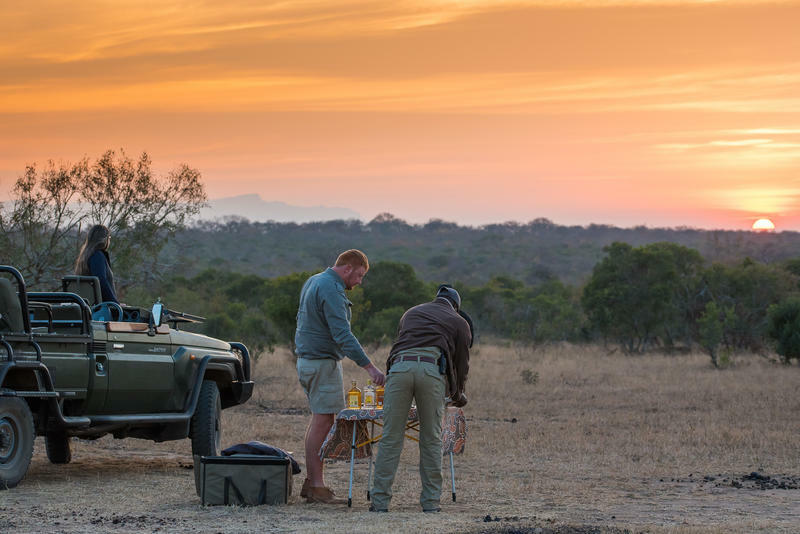 You will experience a personalised wilderness with delectable meals prepared by a private chef. 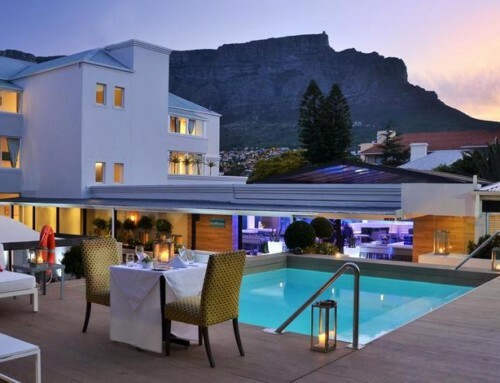 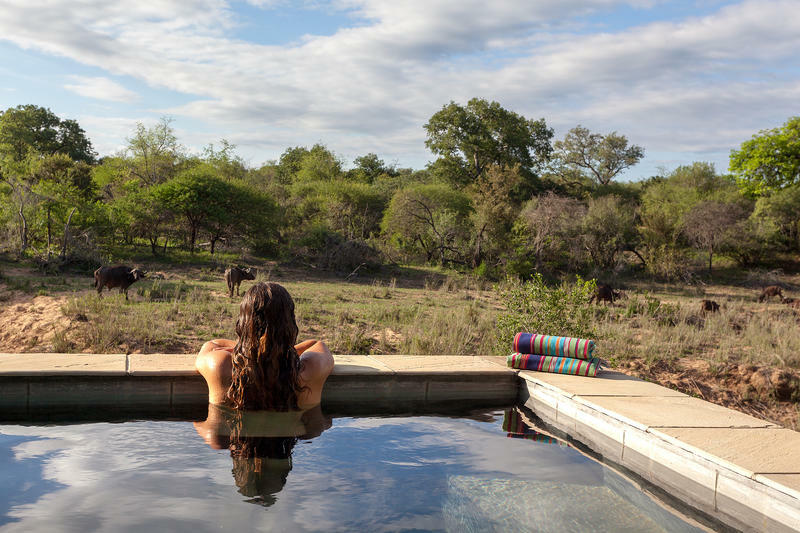 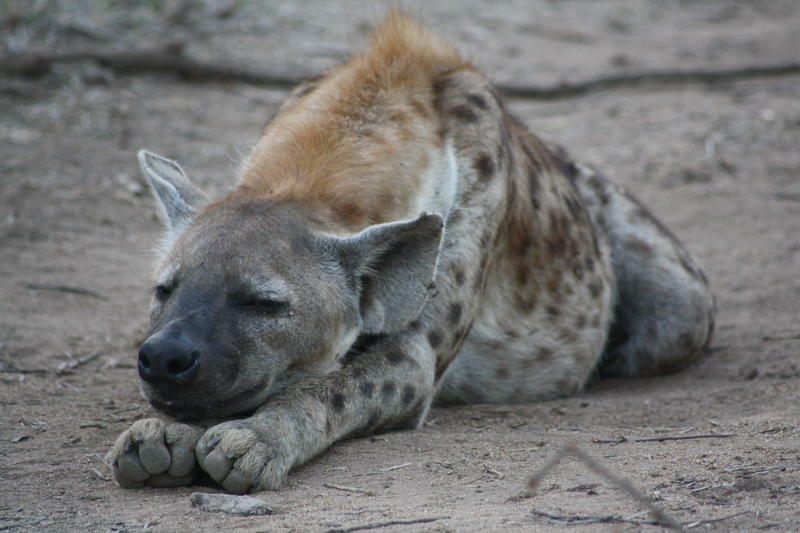 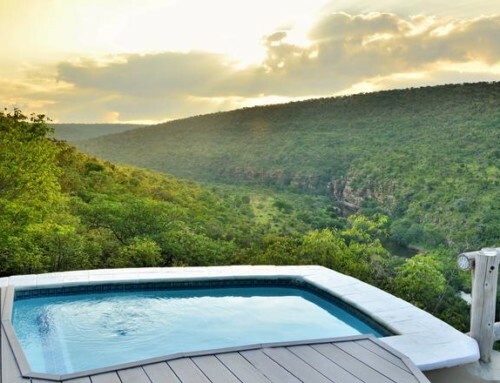 Enjoy the swimming pool overlooking the water hole where the wildlife comes to visit.